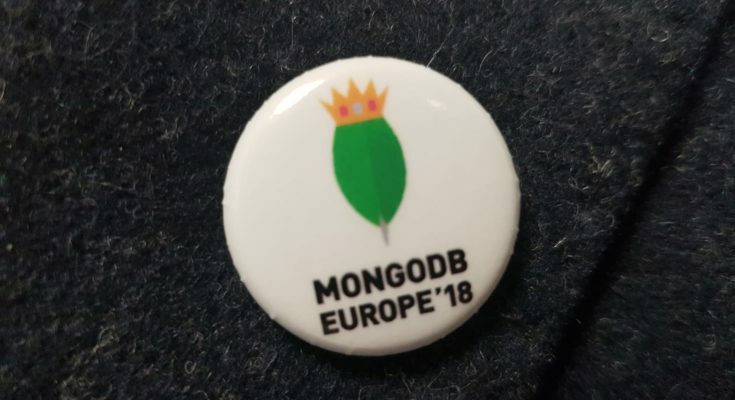 Our senior developer, Pradeep Singh came and joined us for our second AGM and took the best of his time to attend MongoDB Europe 2018 Conference. I will not discuss with him about the AGM as I know you’re all more interested about the MongoDB Conference. Q: How would you describe this experience? 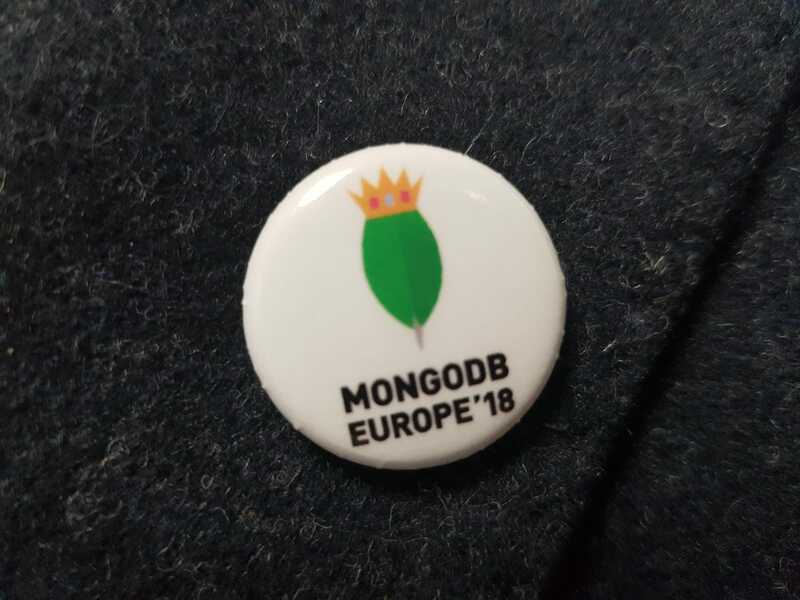 A: Being the first international MongoDB Conference which I attended, I can say that it was really great and I’ll make sure that more developers will come with me next time. Q: What was the most fascinating thing from the conference? A: I was actually surprised by the “MongoDB Mobile: Bringing the Power of MongoDB to Your Device” session. Matt Lord has really impressed me and I can’t wait to start working on this! Q: Do you think you used the best of your time in this event? A: Definitely, not only that I learned lots of new stuff, but I also understood other projects that will certainly help me in future. 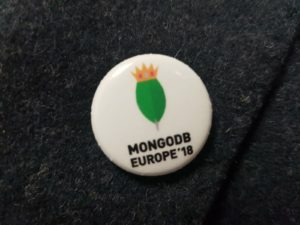 Q: What do you think now about MongoDB? A: I work with MongoDB for a few years now, but I was not aware of the number of persons using it. I was amazed to see the increasing trend of this technology. Q: So tell us, Pradeep, what else can you add about this event? A: It was a great event, lots of people involved, suitable for any type of personality – tennis games for the extrovert ones and places you can work or play games by yourself for the introvert ones. Also, I was fascinated by the ‘silent’ conference. I never actually attended one before, but it’s a lot more engaging and it brings you to a one to one experience. Since I consider myself a foodie, I couldn’t help but notice the great food, snacks and drinks available anytime – I definitely did not expect a cotton candy machine. But the experience as a whole was great!